The Princess & The Geek: DIARY SEASON! 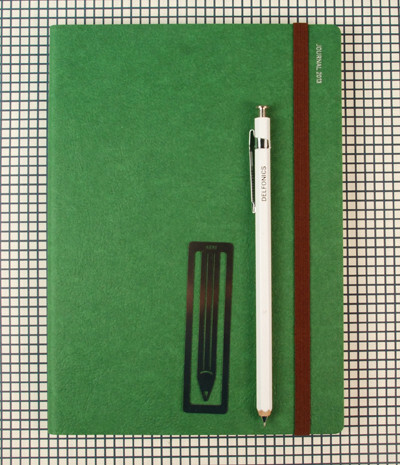 One of the best things about new diaries, is deciding what to buy! I have found a couple that I really like and I'm going to share them with you. This, is by far, my favourite! But with a price tag of $79.95... I don't know if I can justify it! It is refillable, but I'm not known for sticking to one thing. Plus the refill that comes with it is a Vertical weekly, and there isn't enough space for my huge handwriting and random scribbles! BUT JUST LOOK AT IT!!! The next choice is a little bit more conservative, but has the same issue of having the Vertical Weekly layout. 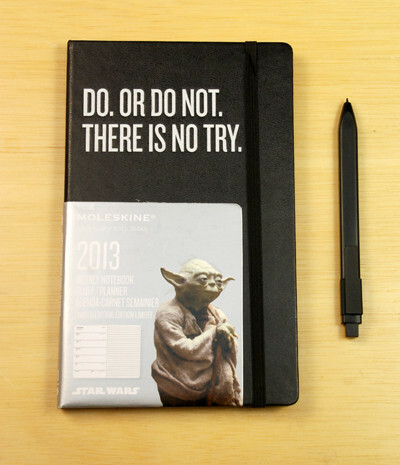 You really can't go wrong with Yoda! :D I'm using the weekly notebook format now. Some weeks I find there isn't enough space, other weeks I have nothing to write. YODA! NOTEMAKER is seriously the best ever Stationery shop EVER! I just wish I had heaps of money! So what do you think? I need a little bit of help with this one!!! EDIT: I just found this one!! 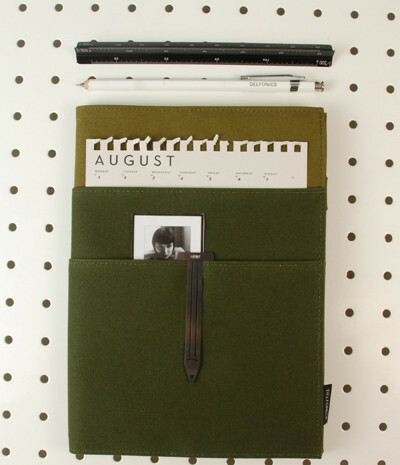 It's smaller (only A6) but it's a Weekly Notebook layout, plus it's only $29.95 and it's a pretty colour! Don't ask me whats written on the front. 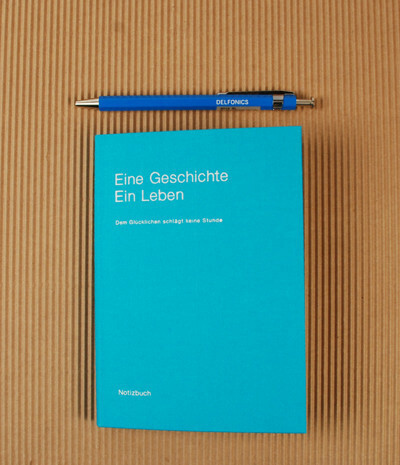 It's a Japanese made diary with German written all over it! I think this one might be the best bet. NO MATTER HOW MUCH I LOVE THE FIRST ONE! I can get a Weekly Notebook refill for the first one for $29.95, but that would take the full price of the Diary to over $100 and that is WAY too much!